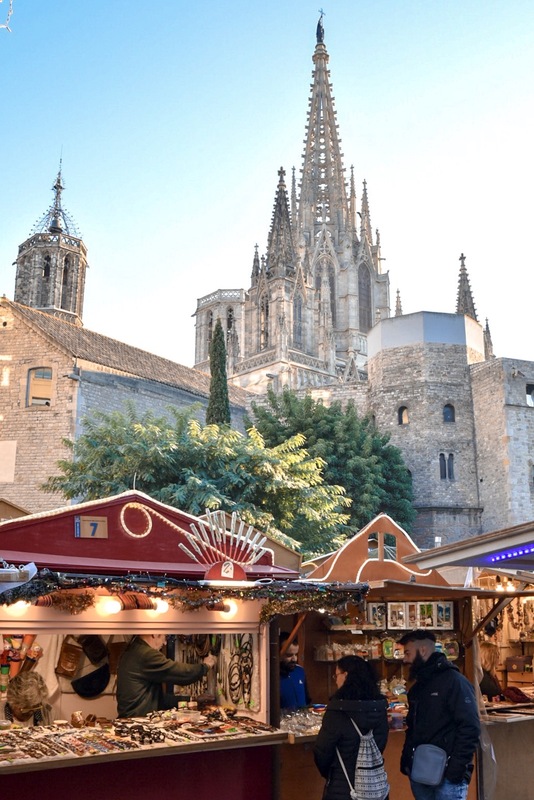 With mild weather, charming Christmas markets, world-class shopping, hearty festive fare and quirky traditions, Barcelona is one of the jolliest places to be during the holiday season. 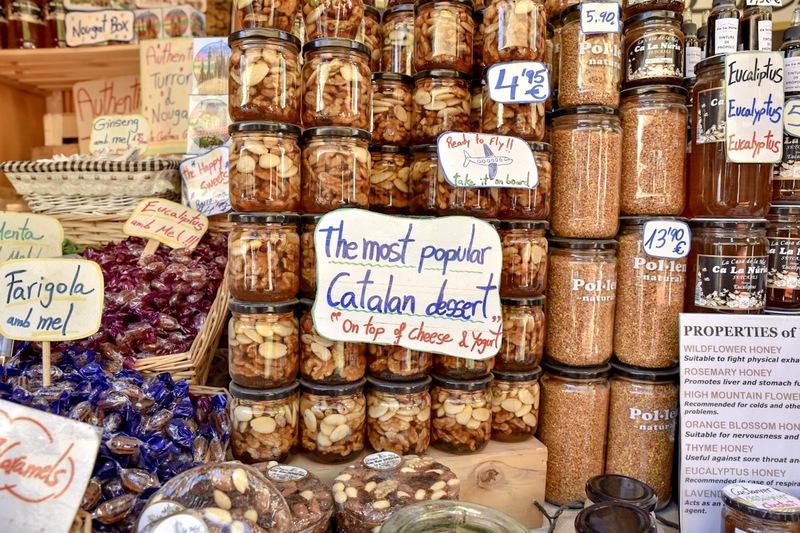 Although the winter months aren’t quite hot enough for body bronzing and cocktails at Barcelona’s legendary beaches — though you’ll still find plenty of people in their swimwear who disagree — Barcelona’s mild Mediterranean climate (bright blue skies and pleasantly crisp temperatures) makes it perfect for exploring the city’s ancient shopping streets and Christmas markets. 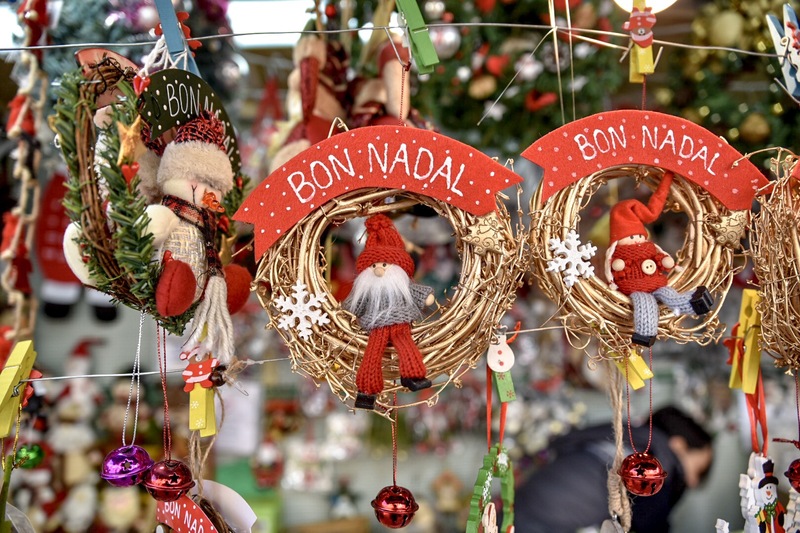 Here’s how to make the most of your Christmas in Barcelona! 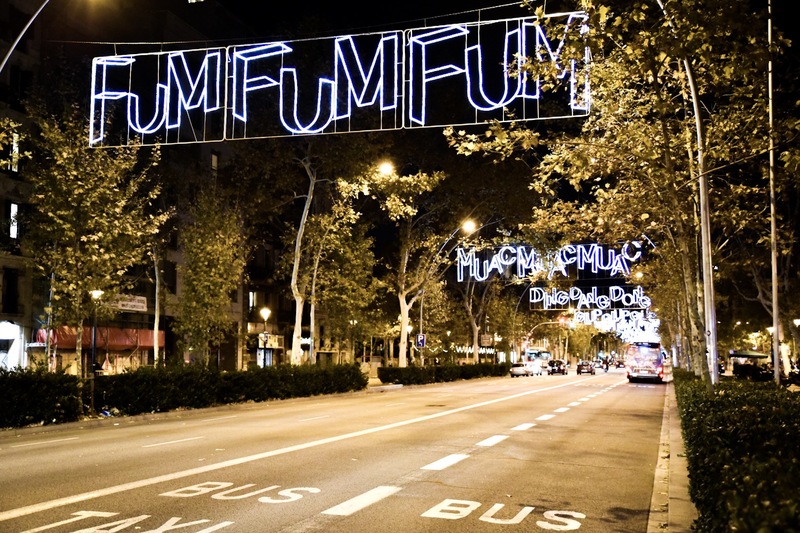 Barcelona’s broad shopping streets of Plaça del Angel, Las Ramblas, Gran Via, Rambla de Catalunya, and Passeig de Gracia are all decked out with twinkling trees and glittering lights. 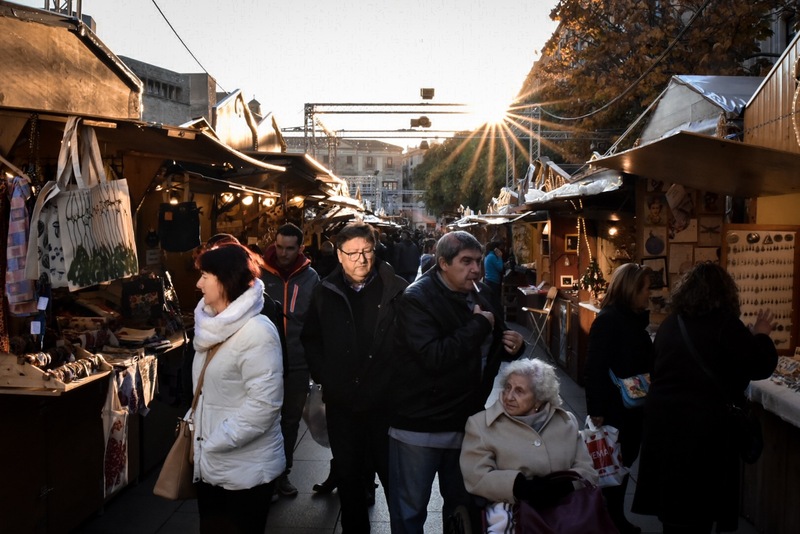 Tip: Don’t miss El Corte Inglés shopping centre just off Plaça Catalunya for some serious festive shopping, especially during the sales that start on January 7th! 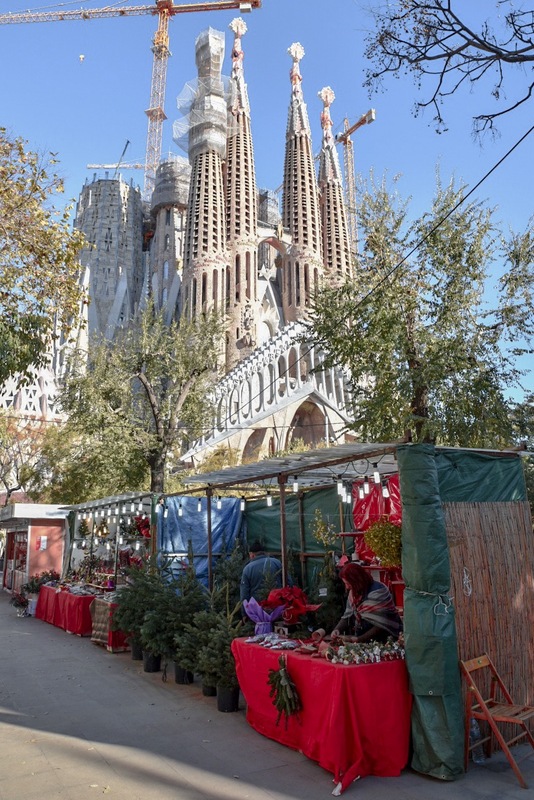 For a the ultimate Barcelona Christmas shopping experience, head to Fira de la Sagrada Familia Christmas Market. 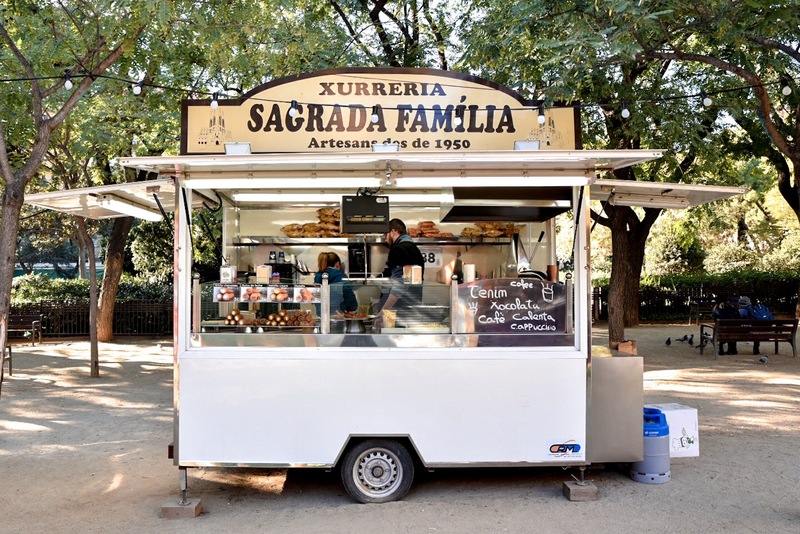 Explore the colourful stalls selling beautiful little trinkets and edible delights, before lapping up the views of Antoni Gaudi’s sensational Sagrada Familia church. 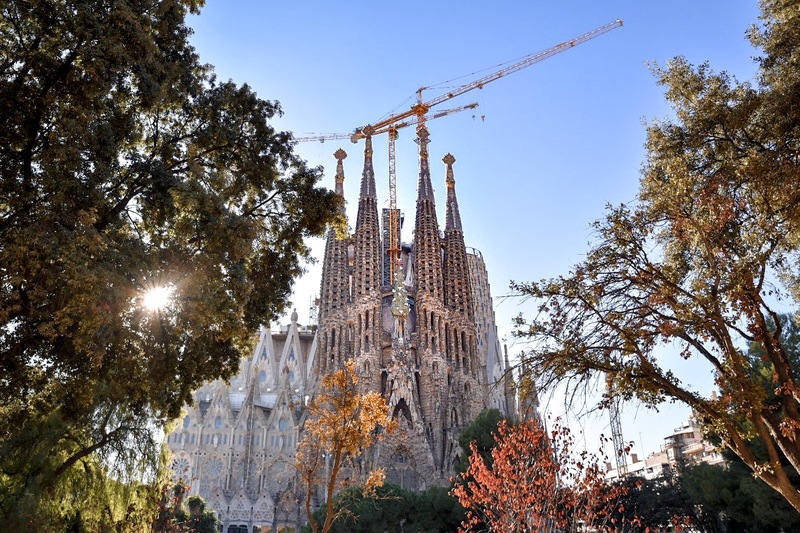 Tip: If you decide to go inside La Sagrada Familia (which I highly recommend), be sure to spend an extra couple of euros on the ‘skip-the-line’ ticket so you don’t waste half your day standing in line. 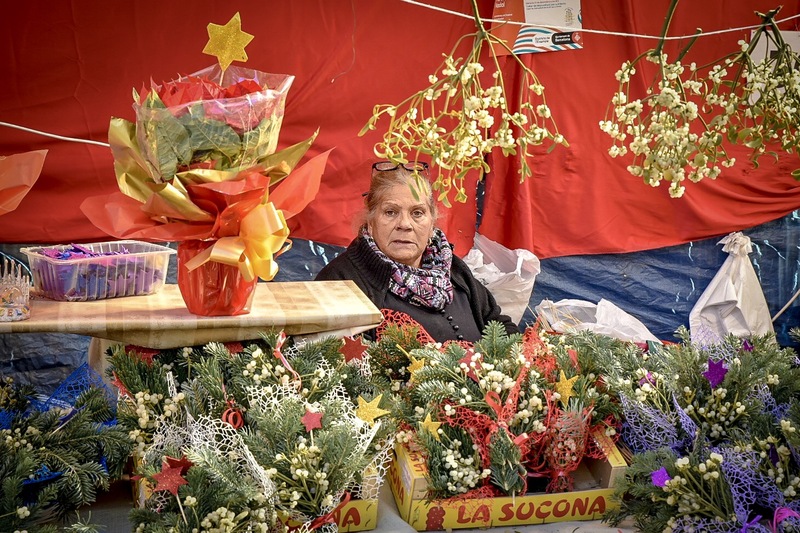 Dating back to 1786, the Fira de Santa Llucia Christmas Market occupies the city’s expansive plaza in front of the Gothic-spired cathedral and offers a truly sensational festive shopping experience. 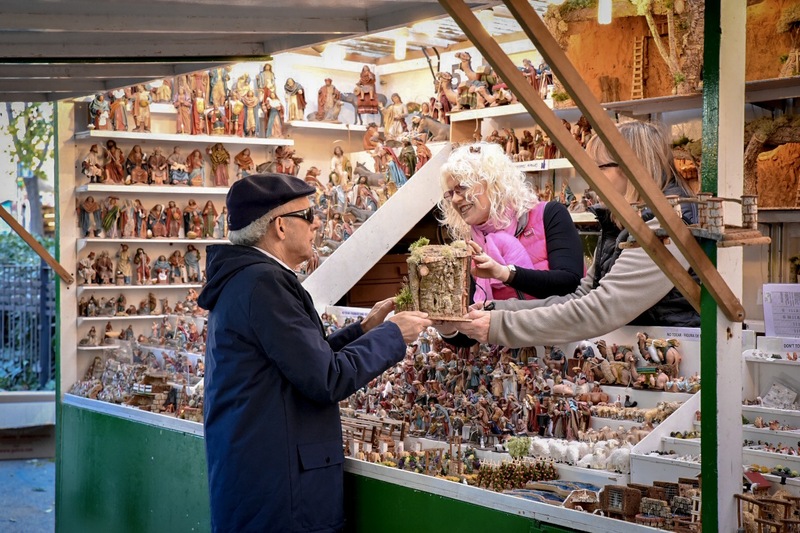 With almost 300 stalls selling everything from hand-carved wooden toys and mistletoe to traditional turrón and local wines, you’re certain to find something a little bit different to gift your loved ones with. 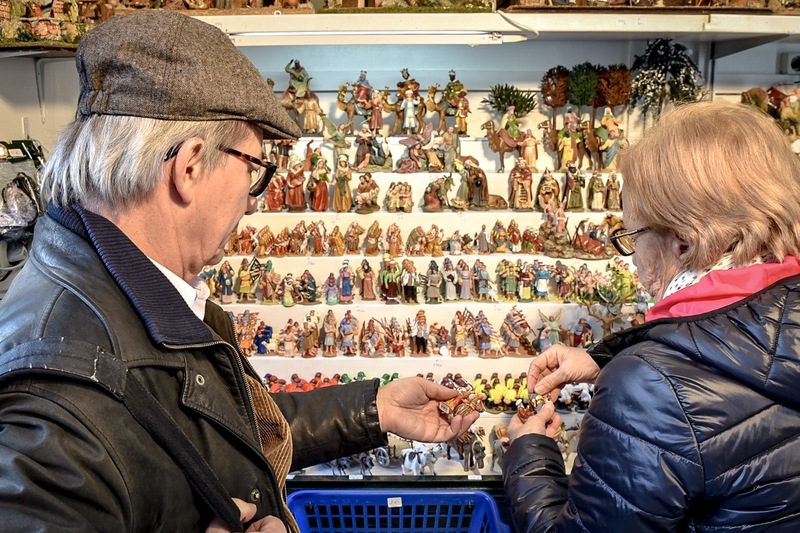 In Catalonia, Christmas nativity scenes have a special figurine called ‘El Caganer’. 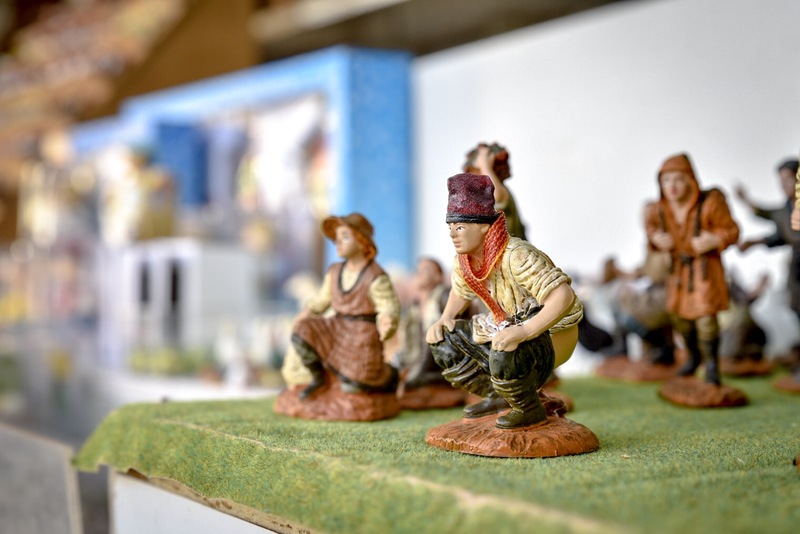 It depicts a peasant wearing the traditional Catalan red cap with his trousers around his ankles as he… well, as he shits. 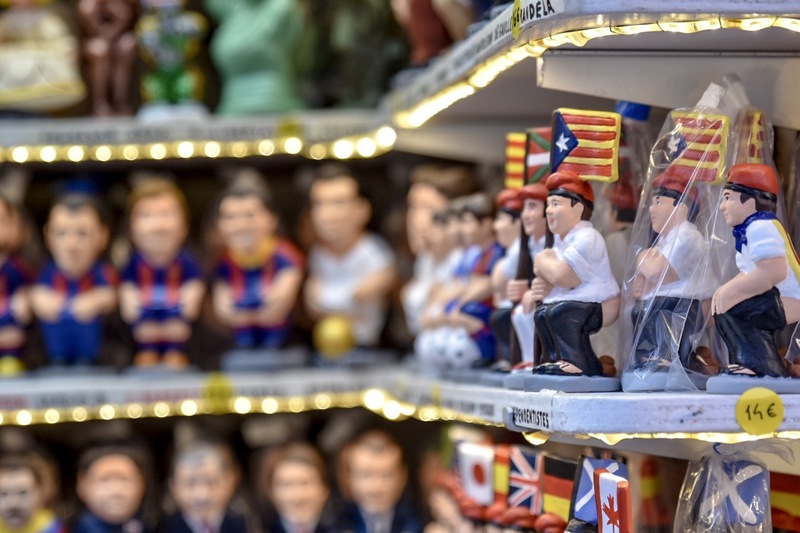 The Catalans believe that the Caganer’s faeces fertilises the land, ensuring good luck and a bountiful harvest for the following year. 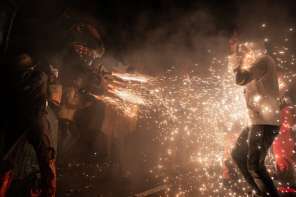 This may seem somewhat garish and blasphemous to many of us, but the origins of the tradition offer a more wholesome explanation. 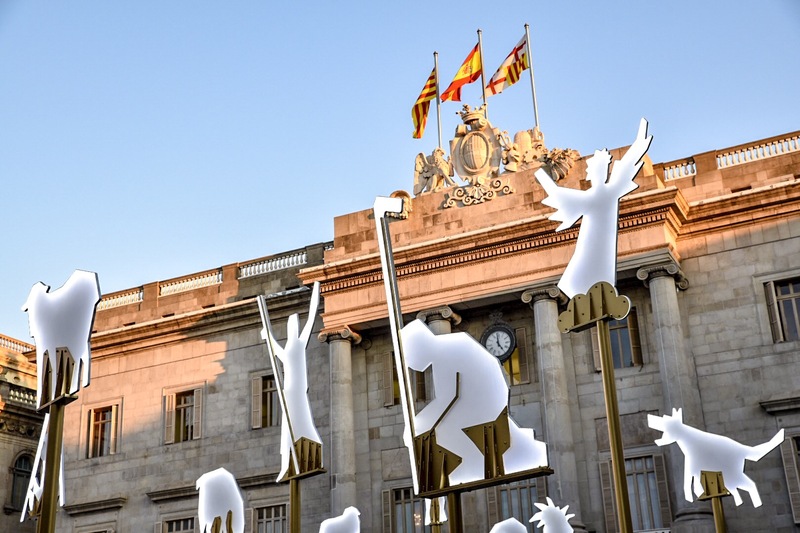 The Catalans believe that the peasant’s faeces is actually fertilising the land, ensuring good luck and a bountiful harvest for the following year. 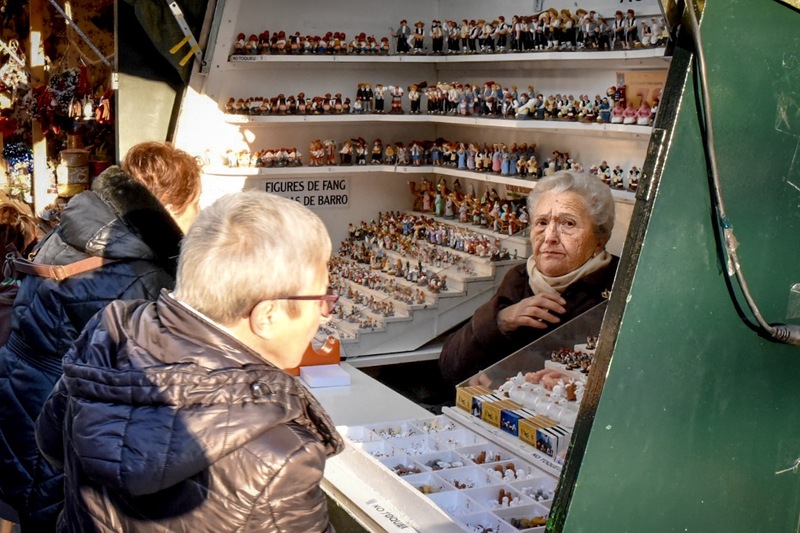 Caganer figurines are sold in their hundreds of thousands at Barcelona’s Christmas markets and shops. 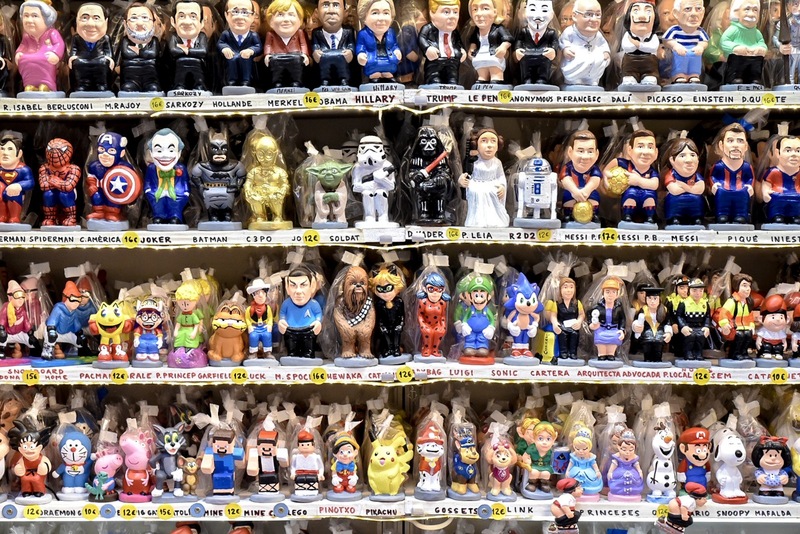 Some of the more creative and satirical Caganers depict famous people and characters from popular culture, including film stars, footballers and politicians. The perfect Christmas gift for those who have it all! 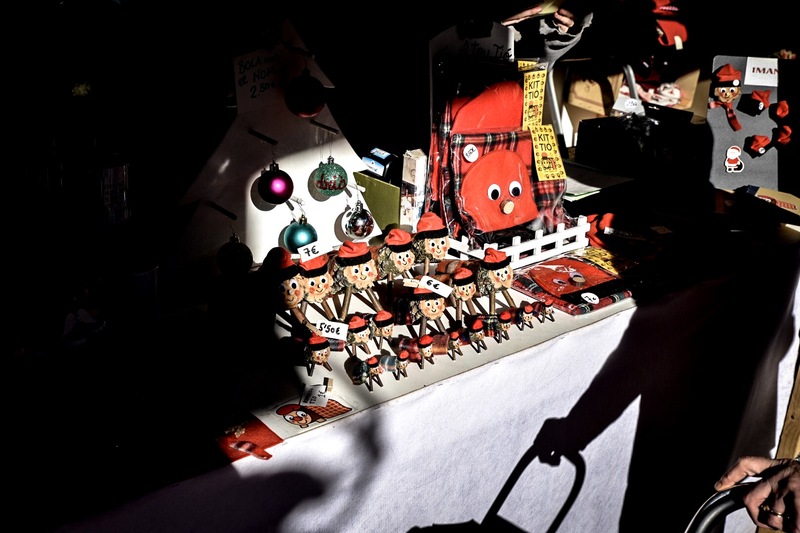 Forget Santa Claus, Catalan children get their presents from a colourful Christmas character known as “Caga tió”, a wooden log with a smiley face drawn on the front and a red blanket to keep it warm. The children feed it orange peel and various other foods from early December until Christmas day. The more they feed him, the more Christmas presents he will “poo out” for Christmas. No, really, honest to god, I’m not making this up! 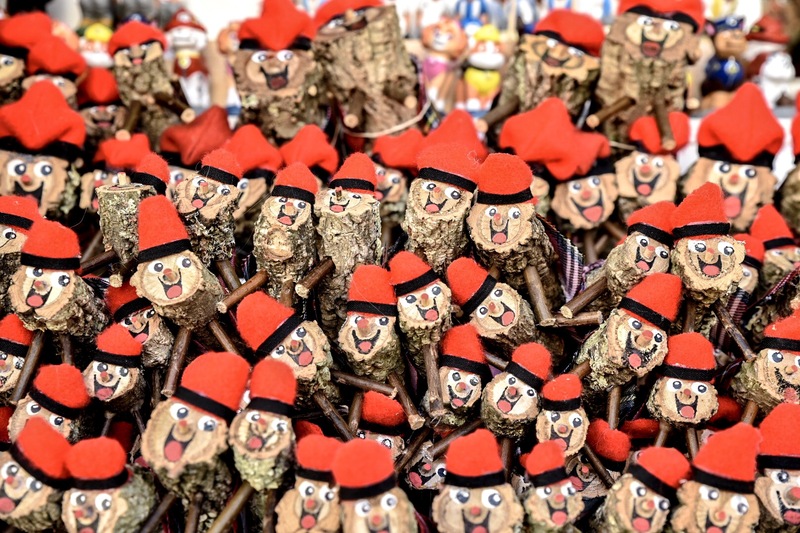 Caga tió apparently needs a little persuasion to “poo” the presents out, so after weeks of feeding Caga tió and making sure he is warm with his little red blanket, the kids are given a stick to “beat” Caga tió with. Only then will he “poo” out the presents. After the singing and the stick-beating, the kids lift up the blanket and, low and behold, there are the goods! 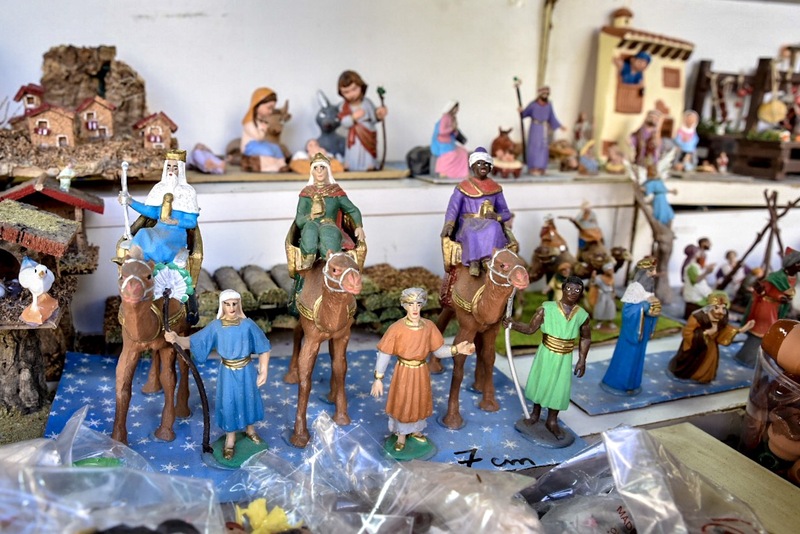 Though many Spanish families get together to celebrate and exchange gifts on Christmas day, the main event is actually saved for January 6th, when gifts are given and received to symbolise the gifts the Three Wise Men brought to baby Jesus in Bethlehem. 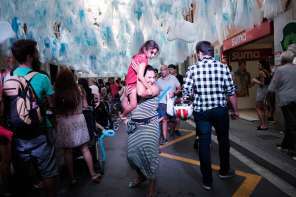 The day is also marked with the extravagant Three Kings Parade, which sees the streets come to life with marching parades and dancing kings who hand out fistfuls of sweets to the excited children. 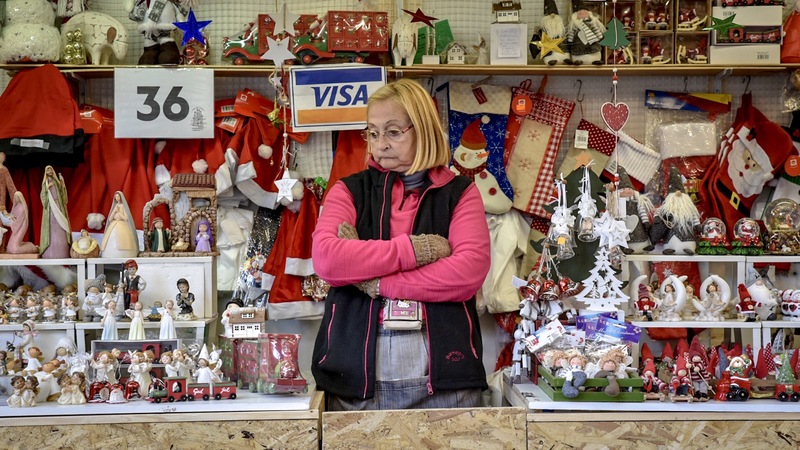 More: See my full post about experiencing Three Kings Day in Barcelona. 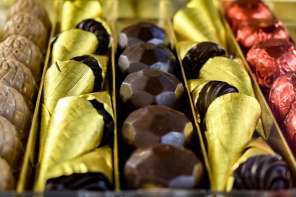 Tempting Christmas treats include Spanish turrón, a sweet and sticky nougat made with toasted almonds and hazelnuts, and smoked chestnuts which can be found roasting on an open fire and served from the little makeshift stalls in the street throughout the city. 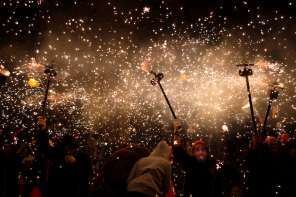 Catalans forgo turkey feasts in favour of their own Christmas foods, which include seafood and paella banquets and hearty ‘escudella i carn d’olla’ stews. 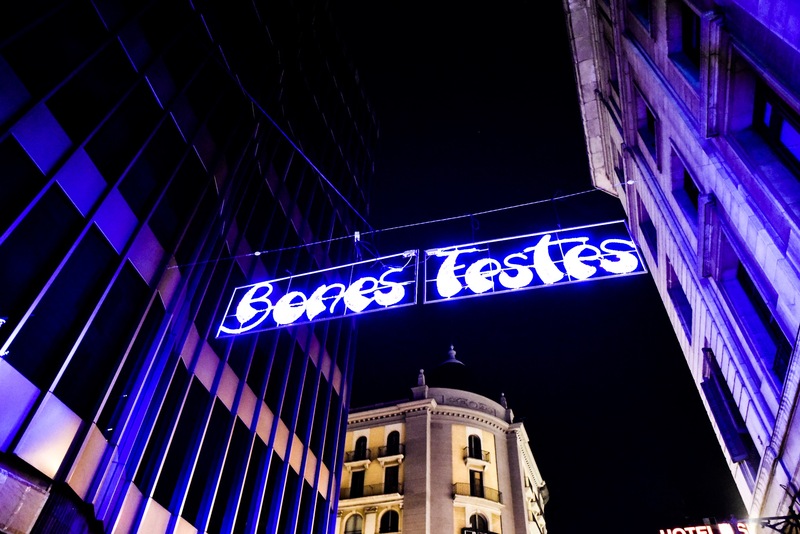 Check out my full post on what and where to eat in Barcelona during the Christmas season. 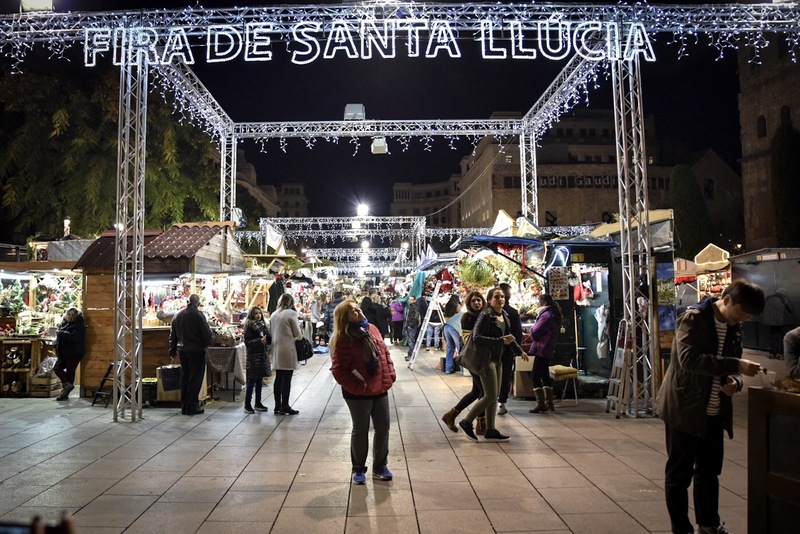 Christmas in Barcelona is even more magical because the tourist numbers are so much lower than the sunnier times of the year, which means you’ll also find plenty of accommodation bargains! 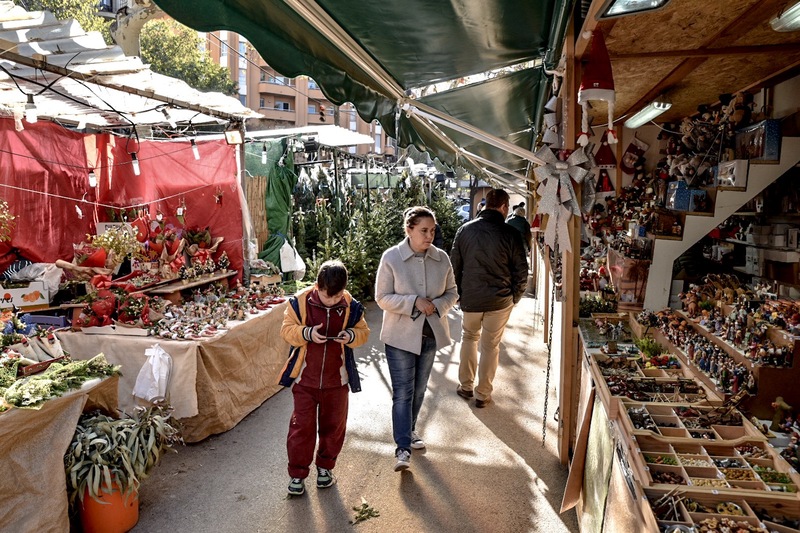 You’ll want to be as central as you can to make the most of your Catalan Christmas – consider anywhere within strolling distance of Las Ramblas and you’ll be good to go. 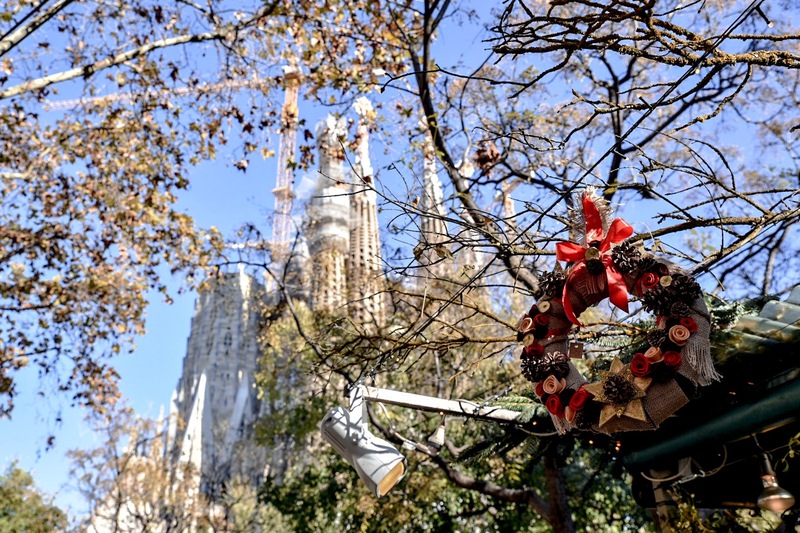 Best Apartments in Barcelona for Christmas: You’ll find plenty of great apartments on Airbnb. I also recommend the Fuster Apartments if you’re looking for something a little bit extra special. 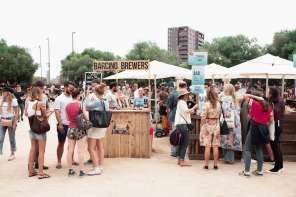 Best Hostels in Barcelona for Christmas: Kabul Party Hostel is ideally located just off Las Ramblas and is great if you want to make new friends to enjoy Christmas in Barcelona with. 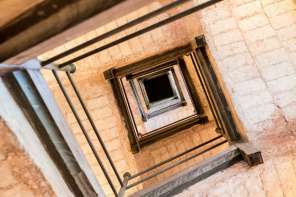 Itaca Hostel is a more grown-up option in an equally central location. 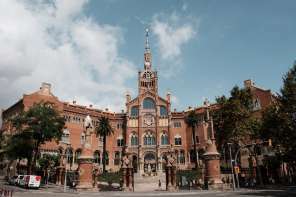 I also highly recommend the Equity Point Centric Hostel, which is located slap-bang on Passeig de Gracia. 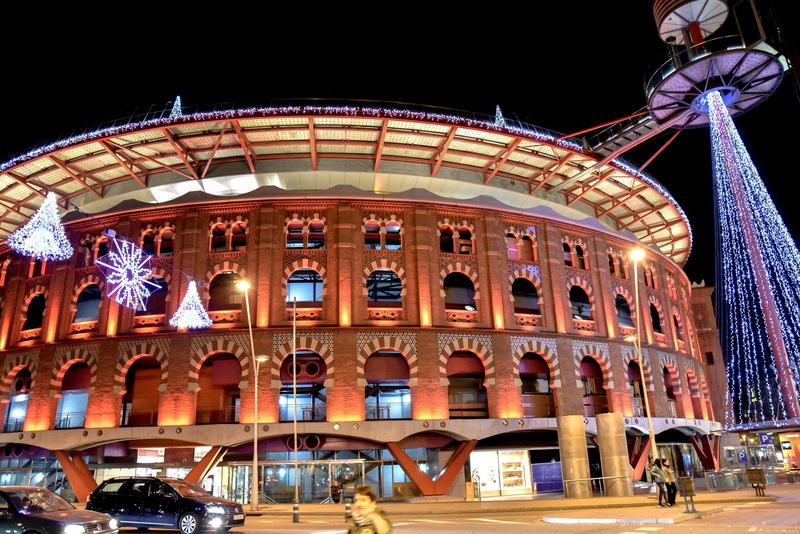 Best 3-Star Hotels in Barcelona for Christmas: I highly recommend the 3-star B-Hotel (my full review here). Not that central but excellent value. I also really liked the 3-star Hotel Nouvel, which is ideally situated on a fairly quiet street mere footsteps from Las Ramblas. 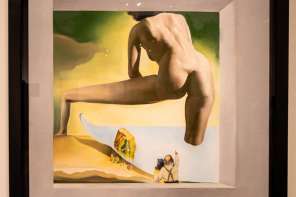 Best 4 & 5 Star Hotels in Barcelona for Christmas: I highly recommend the Art Deco Avenida Palace, a handsome 4-star hotel located within stumbling distance from all the action. 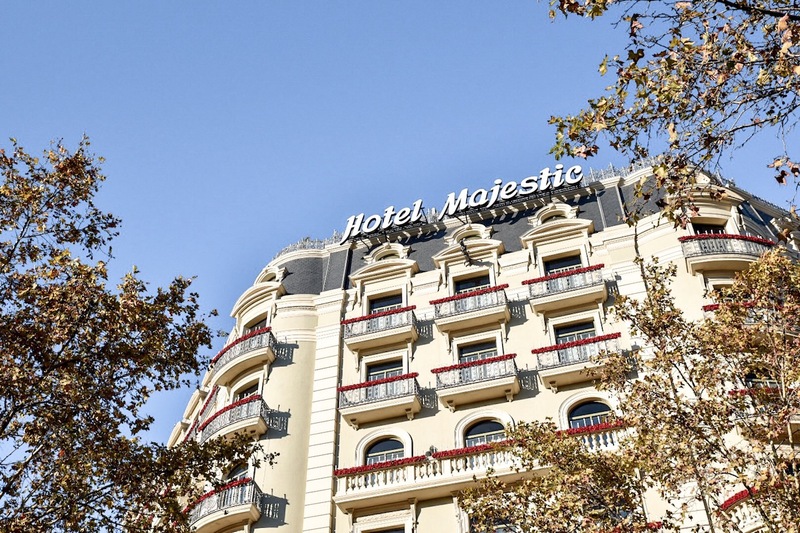 had a great stay at the gorgeous 4-star Alexandra Hotel (my full review here), which overlooks the beautifully decorated Rambla de Catalunya. 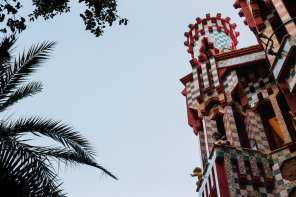 For unrivalled luxury and festive vibes by the sled-full, check into one of the grand deluxe 5-star hotels along the ritzy Passeig de Gracia, such as the Mandarin Oriental, Majestic Hotel and Spa, Casa Fuster. 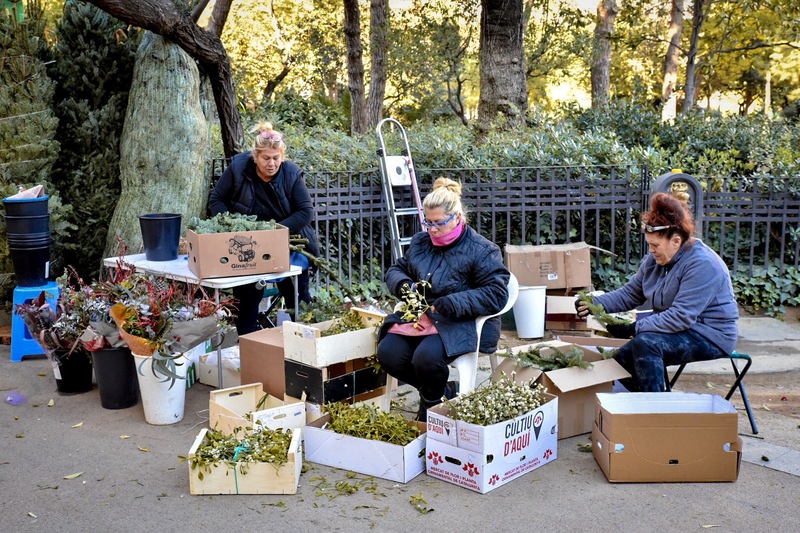 This is one of the most complete articles about Christmas in Barcelona published in 2017 and I would say in years. 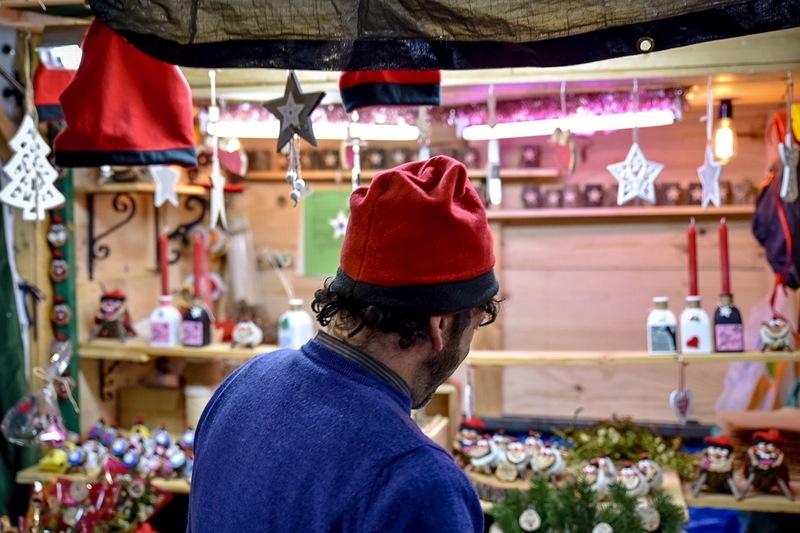 I love the way you find the perfect pictures to give that special mood to the story, your own particular Christmas carol. Thanks for the inspiration Ben! Happy holidays! Carlos! Muchisimas gracias! Really appreciate your kind words – I am really proud of these photos and this post in general so it’s nice to hear you enjoyed it too. Merry Christmas amigo! 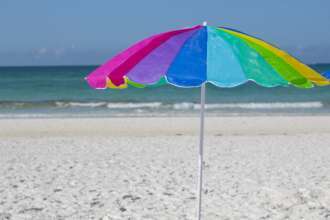 Hasta pronto!